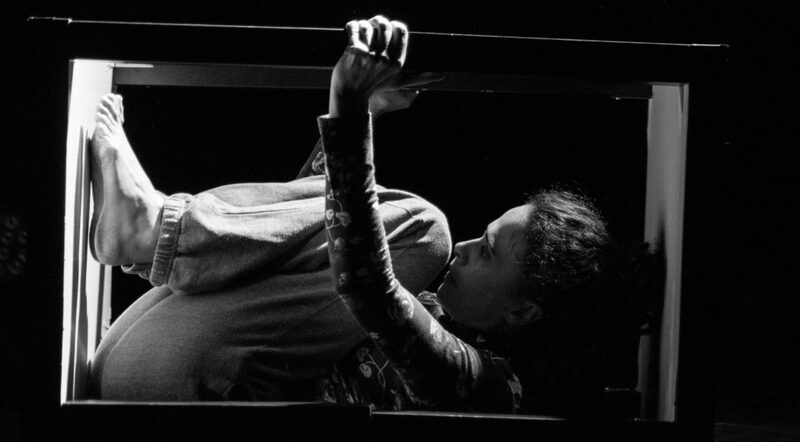 What does an inclusive, diverse and participatory theatre look like? How can it be designed & implemented? And how can exclusionary tendencies be counteracted? On 19 December 2018, the future laboratory DIVERS! will be exploring these questions in lectures, performances, panels and workshops at the European Centre of the Arts in Hellerau. It is less about social work or therapy than about contemporary theatre art on the subject of inclusion. For the first time, theorists*, activists* and artists* will present their working approaches, methods and experiences on inclusion and performing arts in Saxony for discussion. Viennese choreographer Michael Turinsky, for example, will give a lecture on physical diversity in the field of choreographic composition. Or Gerda König (A 13 tanzcompany, Cologne) together with Jenny Coogan (Palucca Hochschule, Dresden) will focus on the various approaches to diversity in artistic education in a workshop. In addition to a theoretical approach to the inclusive performing arts, performances (among others by Farbwerk e.V. or um(2)räumen by Wagner Moreira & Helena Fernandino) will present sensual and physical approaches. From 10 am – 1 pm sign language interpreters accompany Scouts – sign language for all the events. 10 am, Dalcroze Room, 30 min. In Kooperation mit dem Ensemble El Perro Andaluz und farbwerkwurde im Mai 2018 korrespondierend zur Ausstellung “Rasse” im Hygiene-Museum Dresden das inklusive Konzert- und Tanzprojekt „Coming together“ zur Aufführung gebracht. Im Rahmen von “Divers!” zeigt farbwerke.V.einzelne Auszüge aus dem Programm. Eine Kooperation von farbwerk e.V. und dem Ensemble El Perro Andaluz,korrespondierend zur Ausstellung “Rasse” im Hygiene-Museum Dresden. 10:30 a.m., east side stage, 45 min. In her lecture Gee Vero shows why inclusion is actually quite simple and how it can succeed before, on and behind the stage to be simply quite normally different. Gee Vero’s focus is on autism because of your being, but it still affects all of us because we all have our own different perceptions. Gee Vero was born in Grimma in 1971. She studied English/American Studies and lived in London from 1993 to 2001. Since 2013 Gee Vero has been a freelance artist, speaker, author and bridge builder. 11:15 am, side stage east, approx. 45 min. 12 noon, Dalcroze Room, 60 min. 12 noon, Nancy Spero Room, 60 minutes. 2 pm, side stage east, 60 min. In this lecture/performance we open up an alternative view of a very special father-child relationship. Siegmar Schröder – artist and father – reflects in his very own way what living together with a child from another star means. The performance mixes perspectives and elements – sometimes documentary theatre, sometimes drama and sometimes comedy. Videos are shown and stories told, authentically and privately. They give a deep insight into Paul’s world and that of his family, they show the reactions of the environment, they deal with therapeutic attempts, endless legal disputes, successes and failures. 3 pm, Dalcroze Room, 60 min. The consistency of the disagreement. Composition-theoretical reflections on physical diversity in the field of choreography. 3 pm, Nancy Spero Room, 60 minutes. Who is the audience in a “theatre for all”? Rafael Ugarte Chacón (Leibniz Universität Hannover) studied Theatre Studies and General and Comparative Literature at the Freie Universität Berlin and the Università degli Studi Roma Tre in Rome. His dissertation on Theater für Gehörlose und Hörende (Theatre for the Deaf and Hearing), written at the Institute for Theater Studies at Freie Universität, was published in 2015 under the title Theater und Taubheit (Theatre and Deafness). Aesthetics of access in the art of staging. Parallel to his doctoral thesis, he worked as assistant director and dramaturge in theatre and film projects with deaf and hearing people (Possible World). 4 pm, Dalcroze Room, 60 minutes. 4 pm, Nancy Spero Room, 60 minutes. 5 pm, Dalcroze Room, 45 minutes. 6 pm, side stage east, 60 min. What happens when two dancers simultaneously – rearrange themselves – rearrange themselves? rearrange(2)deal with the outer, physical and inner psychic space and their relationship to each other. It questions whether evacuation is merely an everyday activity. Why does one rearrange? Sometimes things no longer fit into their old place and a new place has to be found for them. That’s how it is in us. Can we move ourselves and others around? Here the focus is on arriving, living together and playing together as a continuation of a theme of space. The programme is complemented in the entrance hall by a Media Point with works by Farbwerk e.V. Dresden, Cee Vero, Meine Damen und Herren Hamburg, Tanzlabor Leipzig and Tanzfähig Berlin. In the West-Foyer farbwerk e.V. shows photo works. 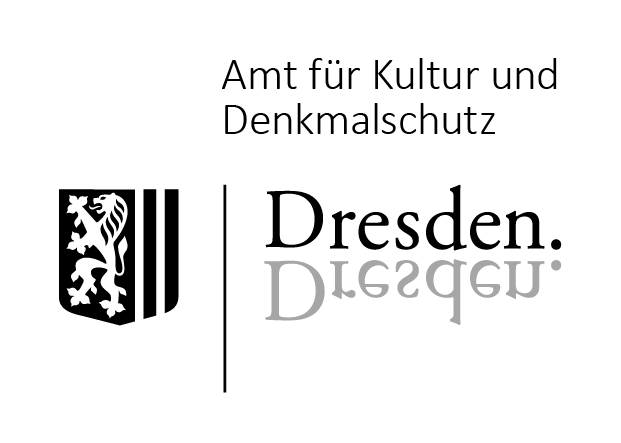 In cooperation with LDKS - Landesbüro für Darstellende Künste Sachsen e.V. The LDKS e. V. is supported by the SMWK. The state office is co-financed by tax funds on the basis of the budget decided by the deputies of the Saxon state parliament. 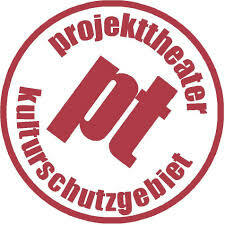 In Kooperation mit dem Projekttheater Dresden und TanzBühne Dresden. 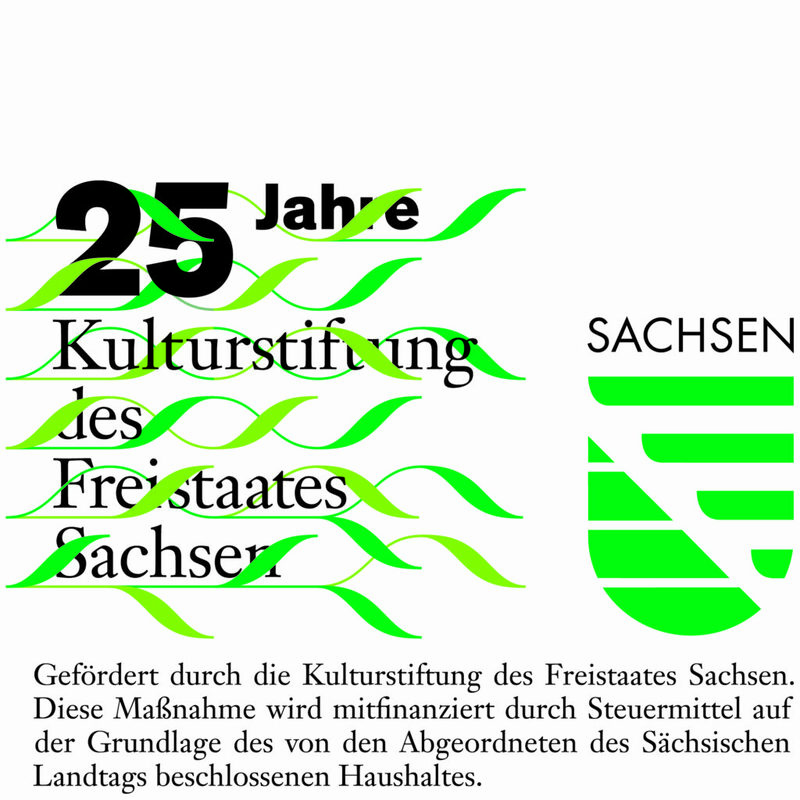 Gefördert durch die Kulturstiftung des Freistaates Sachsen und das das Amt für Kultur- und Denkmalschutz Dresden. Diese Maßnahme wird mitfinanziert mit Steuermitteln auf Grundlage des von den Abgeordneten des Sächsischen Landtags beschlossenen Haushaltes.